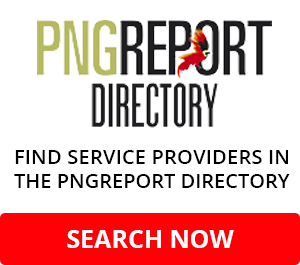 OFFICIALS from the Papua New Guinea and Bougainville governments continue to meet to define what independence or greater autonomy will mean for the country after the referendum, which takes place in October. 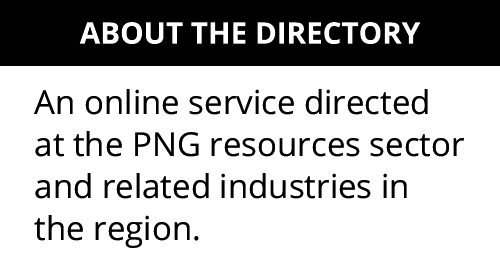 In this vote, Bougainvilleans will be given the choice on whether to become fully independent from Port Moresby. 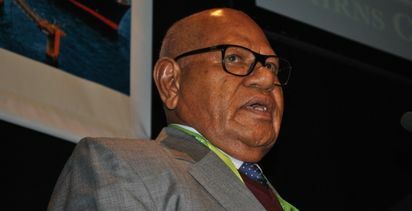 Bougainville President John Momis told Radio New Zealand International that the joint task force on referendum matters had been holding productive meetings over the past week. 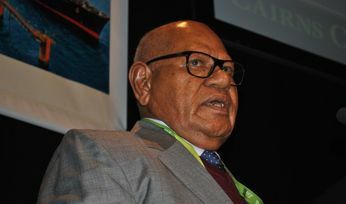 He says a critical role for this group is to define just what the two options for the vote - greater autonomy or independence - mean. "We have these two options given to the people of Bougainville, so that they have an idea of precisely what kinds of powers and functions the people of Bougainville would get under greater autonomy and under independence, so that they would make a democratic choice." 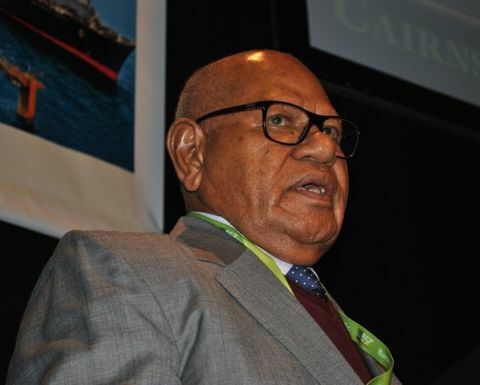 Momis has also confirmed that the first tranche of promised funding from the PNG government for the referendum process has been paid.